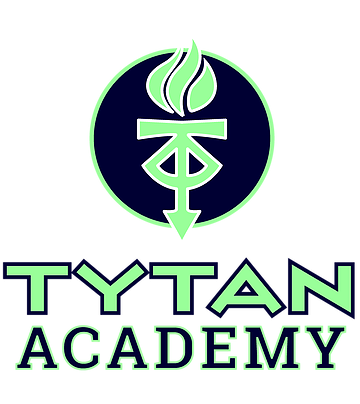 The TYTAN Academy is a level-based mindset and fitness program. We’ll bring the gym to you! Designed with an adaptive, train anywhere attitude. At TYTAN, we believe there is a difference between practice and training. You’ll experience our proven, progressive level based fitness system designed to help keep kids healthy and engaged all year long. The level based curriculum is designed by world class athletes & coaches, and taught to your family by certified Y.E.S. coaches, trained by Coach Anthony Ruiz. y focusing on character development & a positive attitude, we create leaders that are healthy inside and out. What if my child is not athletic? Why will my child stick with this? 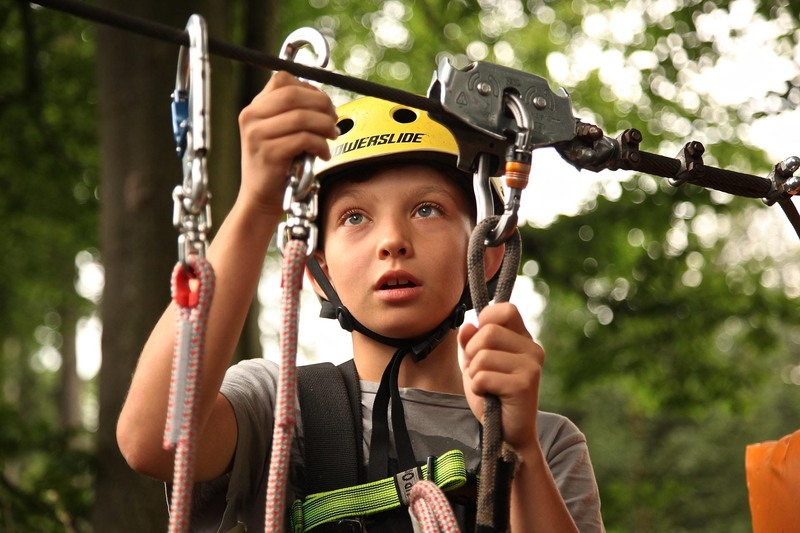 Not only do we have several different membership options to suit your needs, we’ve also found that by having a positive group of kids to get fit with, as well as regular & ongoing goals, our kids stay engaged with us longer than even some ‘skeptical’ parents had previously thought. Of course, each child is unique, and that’s why we start with a one on one Evaluation. Absolutely. TYTAN is honored to support the men, woman, and families of those who have dedicated and sacrificed their time, loved ones, and even their lives in service to others. Active, Reserve, and Retired US Military, Fire, Medical Emergency, Law Enforcement, and Teachers will receive a 10% discount on all transactions made with TYTAN. My child is in several other sports? TYTAN is the perfect accent to the already active youth athlete! 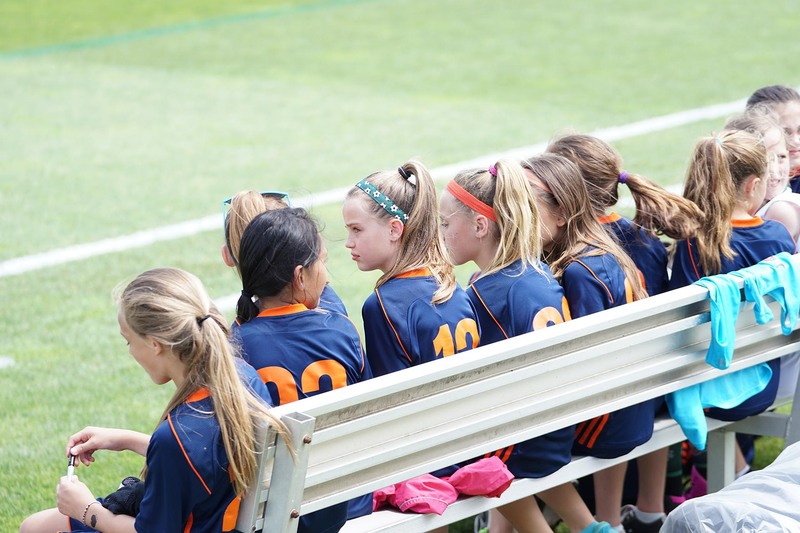 Studies show that too much early sport specialization actually inhibits long term development. Because we focus on a well rounded approach to fitness & athletics, your child will excel at both their current sport but also any they choose to participate in in the future. Do you focus on grades & school? One big area that separates our approach is that we start with working on the child’s Character FIRST! 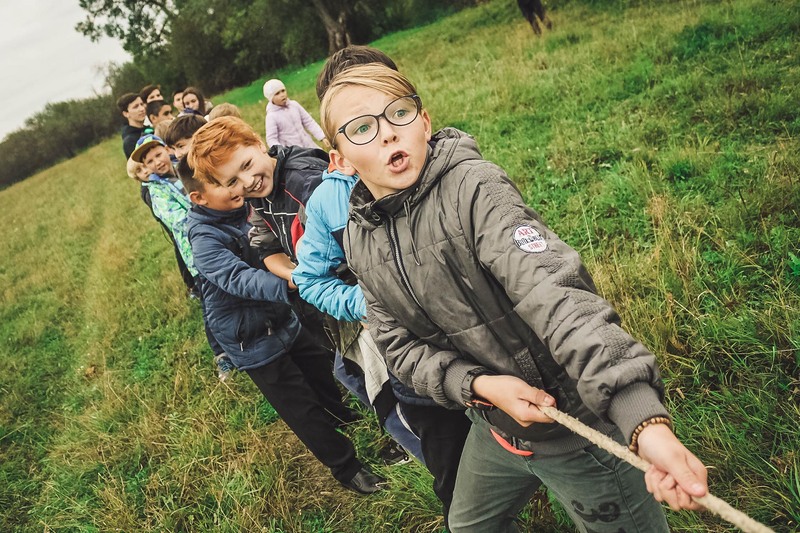 We call it our “Character Based, Level Driven, Fitness System” – and a big part of that is helping work on the most important areas outside of the gym, such as helping kids improve in school, being respectful to their parents, and instilling life-long values. At TYTAN we don’t just speak our “thankfuls” but practice them. At least once a year we will be showing our gratitude with a fundraiser in support of a local charity or cause that is close to our hearts. 100% of the funds raised will be presented to the cause; in exchange for participating, a 2 week Academy trial and shirt will be awarded for you to use or give away. The award does not expire.